Clth, 10 x 13 in. / 108 pgs / 50 color. 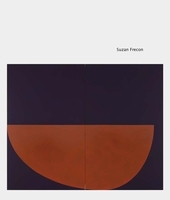 American abstract painter Suzan Frecon (born 1941) is known for her monumental and balanced nonrepresentational works, in which geometric proportion and a keen attention to color yield deeply satisfying compositions. 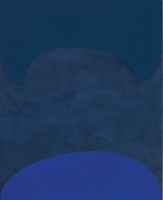 In 2007’s “Embodiment of Red, Version 1,” for example, two curved forms hug the horizons of the canvas’s bottom and equator, describing four regions in various vibrant oxide tones. “I always craved geometric solutions,” she has said. “They underlie so many things: architecture and old paintings that are informed by geometry, like Cimabue, Romanesque cathedrals, churches. 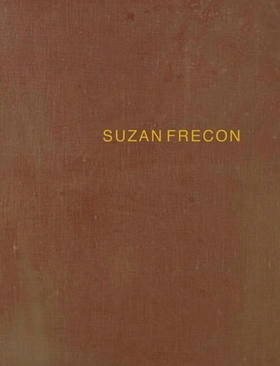 You have the structure of the building and then you have the curves of the architecture and then within that you have the painting and within that you have the art.” In recent years, Frecon has had a major solo exhibition at the Menil Collection in Houston and work included in the 2010 Whitney Biennial. This volume presents her most recent oil paintings. 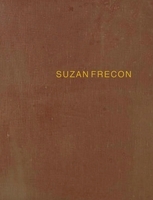 Text by David Cohen, Suzan Frecon. FORMAT: Clth, 10 x 13 in. / 108 pgs / 50 color.